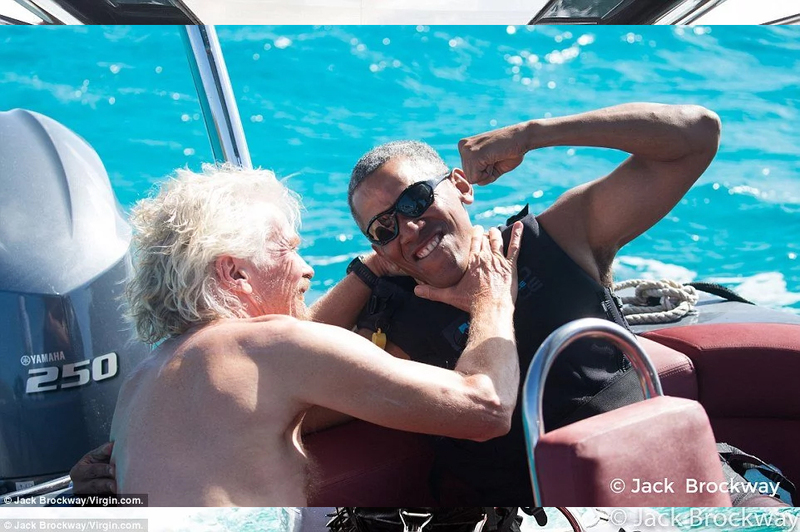 Ex-president Barack Obama and his wife are currently taking a long deserved vacation on Richard Branson’s private island in the Caribbean. 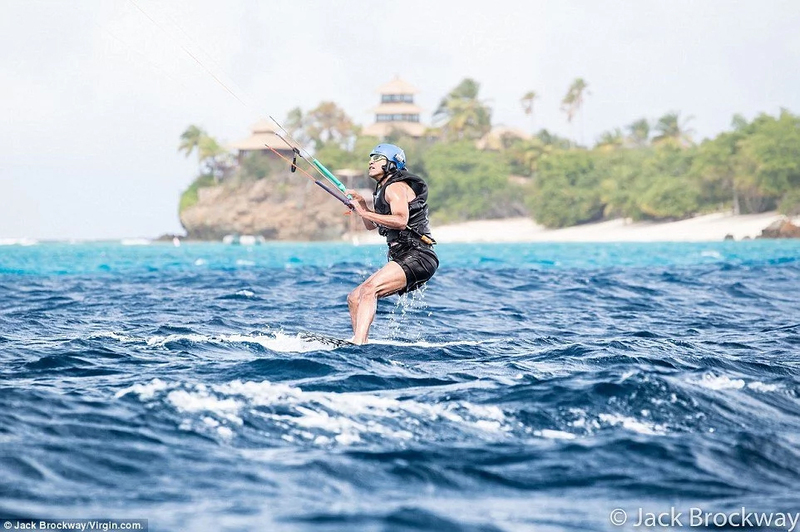 New photos and videos show the Obamas having the time of their lives riding horses and going kite surfing around the island. 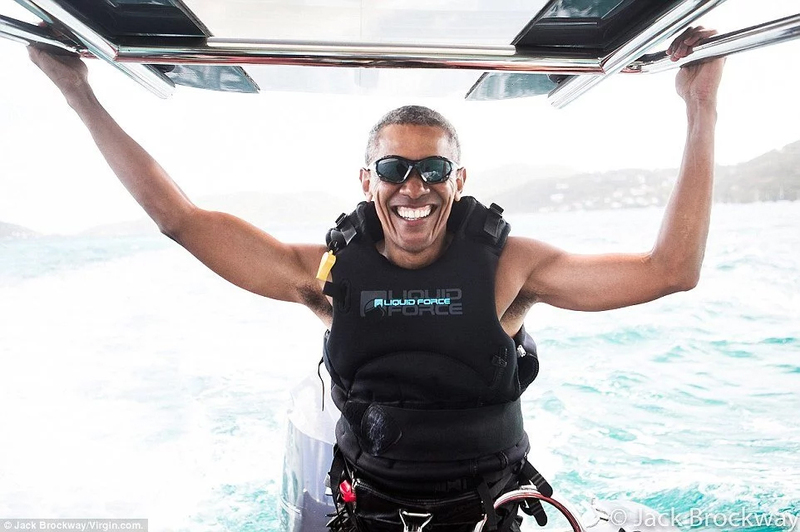 The Obamas have already returned to Washington DC where they are currently staying until their youngest daughter, Sasha, will finish school.